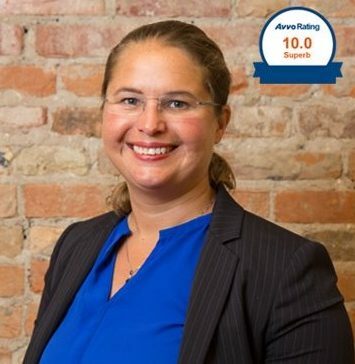 The Attorney directory of Best Attorneys of America® is becoming one of the most celebrated and respected groups of attorneys in the country. Membership is extremely selective, carefully screened and limited to the most qualified and accomplished attorneys in the United States. With these high standards, less than one percent (1%) of the attorneys of America have been invited to be a member of Best Attorneys of America. Lawyers may join in all areas of law practice from the United States. Best Attorneys of America celebrates attorney accomplishments. 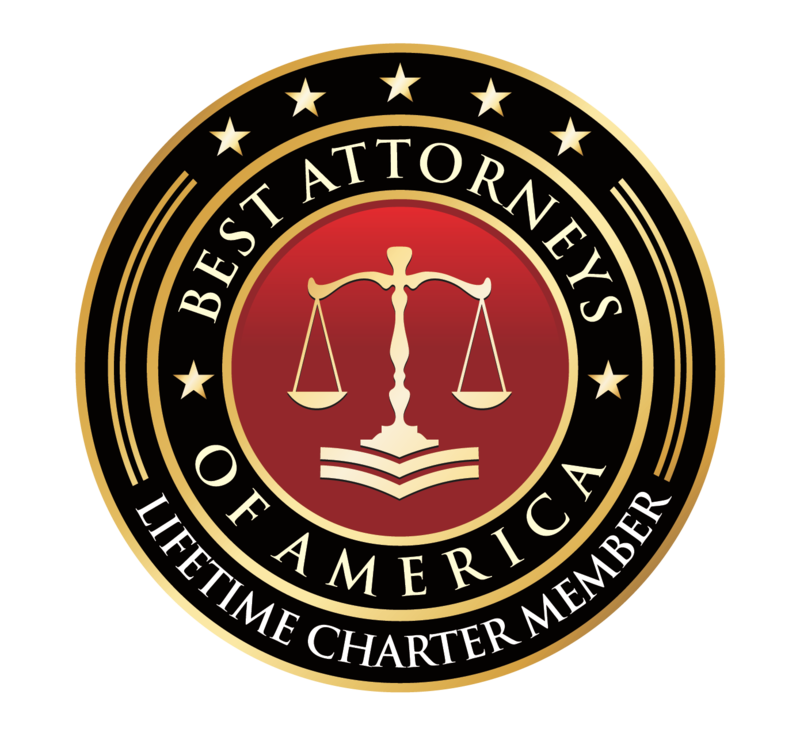 Based on the high level of achievement and professional reputation of certain lawyers, Best Attorneys of America has directly invited these chosen few for Lifetime Charter Membership or General Membership. The invitation process is extremely selective, as the realm of excellence required by our membership is extraordinary. Membership invitations are periodically sent to attorneys chosen by this institution. Attorneys also may gain membership through being nominated. To recognize outstanding achievements of attorneys throughout the country. We serve as a national network system to enable lawyers throughout the country to network and benefit from practices and procedures successfully implemented by their esteemed colleagues. 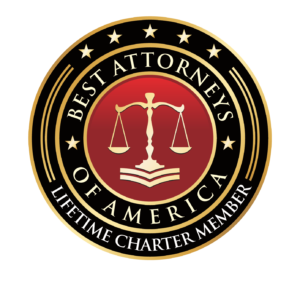 Best Attorneys of America invites lawyers to become a “BEST ATTORNEY” Member after that attorney has been selected by our organization, and/or endorsed by a Member, nominated by a Member of the Bar or public. 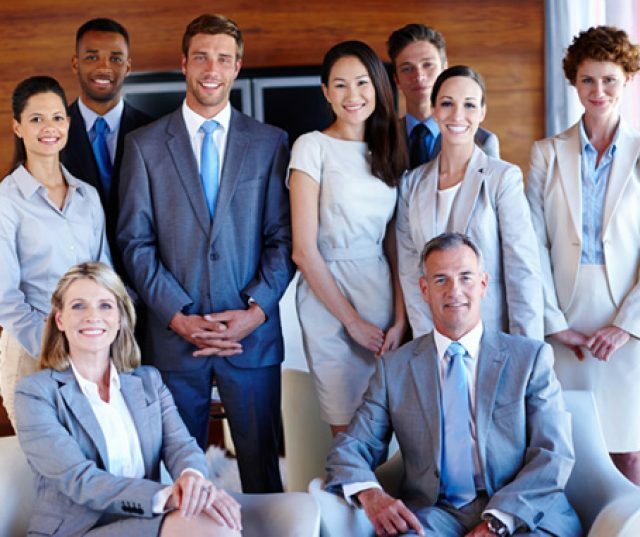 These attorneys must meet our private organization’s high standards for membership. Ultimately, as with any organization, our invitations are based on a subjective standard. We are proud that so many of our Attorneys are using their certification of Membership on their law firm websites and other avenues of public awareness. All Attorneys are entered into our searchable database. Those looking for the services of one our Members can search by name, area of law, or location and contact an Attorney directly. In addition, Best Attorney members are authorized to use our registered “BEST ATTORNEY” credentials logo on their law firm website, social media and similar purposes of publicity notifying the public and clients of their accolades based on their high standards and achievements to the extent allowed by your state’s bar rules of professional conduct.